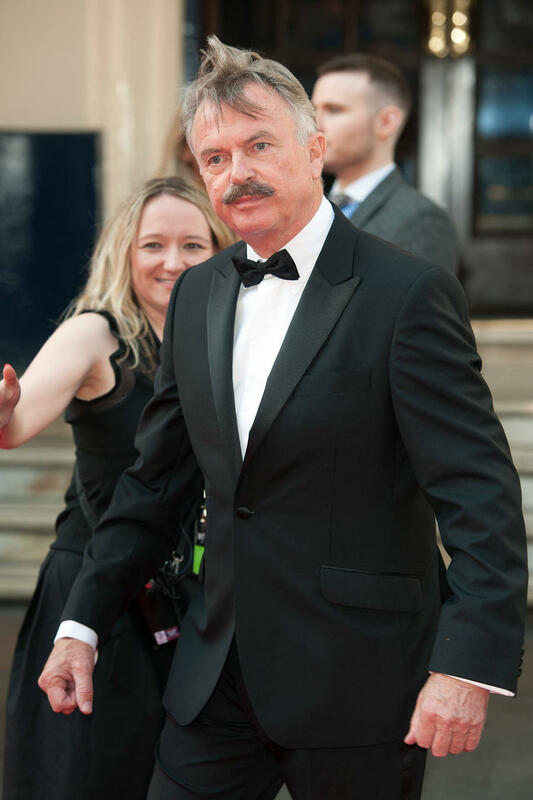 Fact: Actor Sam Neill changed his first name when he was just 10 years old because he believed his given name, Nigel, made him a target for bullies. 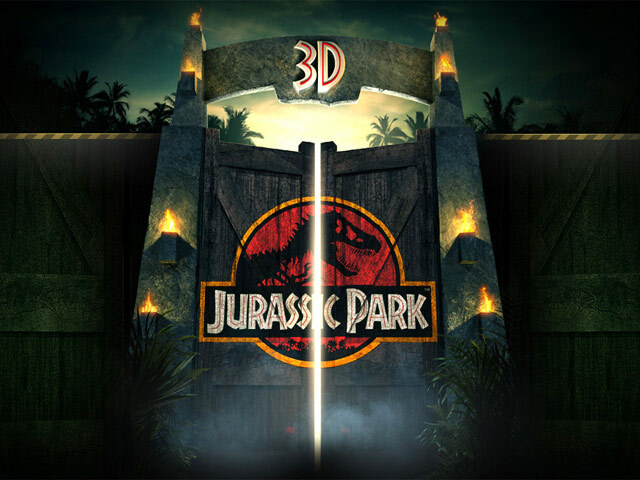 The Jurassic Park star, who brands the moniker "fatal" to self-esteem, agreed with his best friend, also called Nigel, to adopt new names to avoid playground taunts such as 'Nigel-no-mates'. 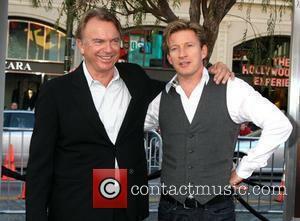 Quote: "I have one ram called Bryan Brown, after my friend the Australian actor. They have similar interests." Veteran actor Sam Neill explains how he came to name his ram.